We could all use a reminder of the good things that happened in 2016. 2016 was a tough year. It challenged Global Citizens, urging us all to remember now is not the time to back down. We must continue working toward solutions for the global issues of hunger, access to clean water, the refugee crisis, quality education, and equal rights. Delivering food aid to conflict regions grows increasingly dangerous, leading to severe malnutrition, and starvation. Hunger pushed Guy Philippe, a wanted warlord, to plead for food assistance for the people of his hometown in Haiti after Hurricane Matthew. However, it wasn’t all bad news. 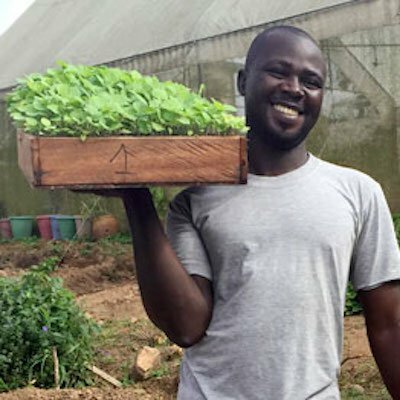 There are innovative solutions at hand, and many people from top chefs to supermarket managers to refugees in Ghana taking action to feed the world’s remaining 795 million hungry. Here are 17 stories to remind us of the little steps that, ultimately, make a big difference when it comes to ending hunger. By far one of the most selfless acts of food kindness in 2016. Hannah Spooner is our hero. 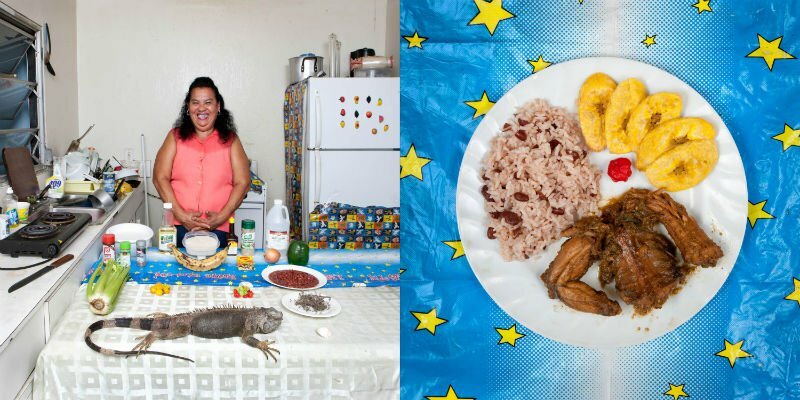 Photographer Gabriele Galimberti explores the beauty and diversity of home cooked from after his Italian grandmother was worried he would starve on a trip around the world. Controversy around Brazil hosting the 2016 Summer Olympic Games continued through the summer. In spite of the turmoil, inspiring stories of those fighting to end hunger surfaced just as strong. 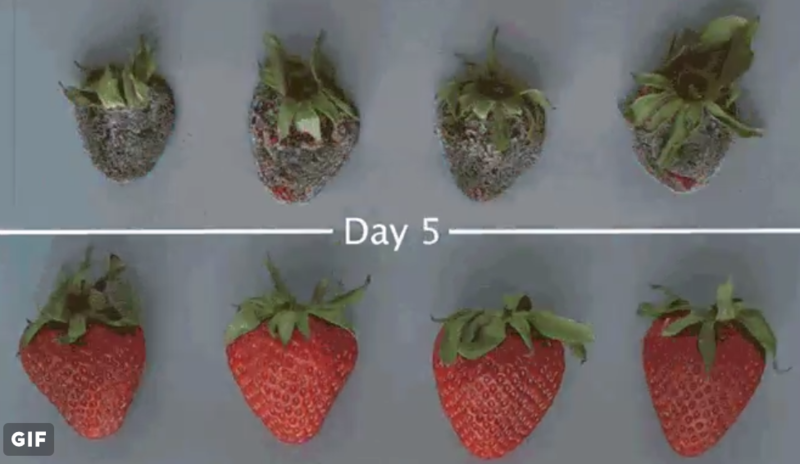 James Rogers and a team of 40 scientists run Apeel, a company with products that allow fruit and vegetables to last up to five times longer. This could have a huge impact on the agricultural sector who would be able to produce food at much higher efficiency — saving land, energy, and water and wasting less food in the process. 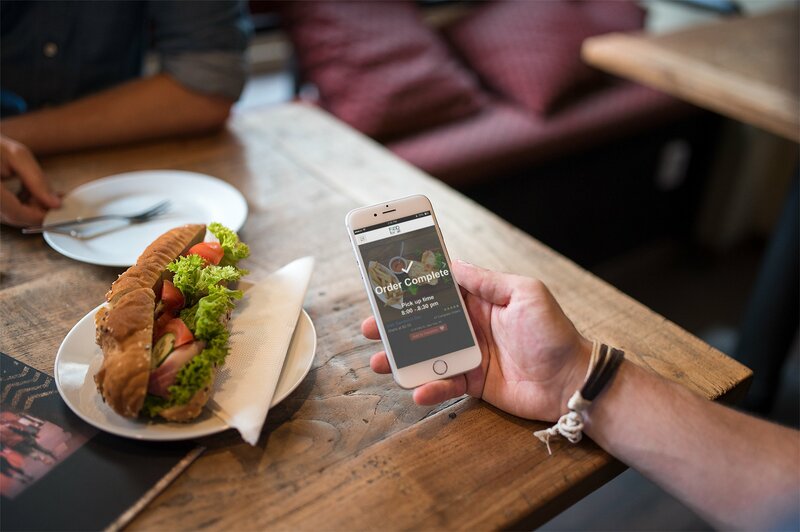 Ninety-five restaurants signed up to be a part of the Too Good to Go app in Denmark which redistributes extra food at the end of the day to hungry customers for a fraction of the price. There’s also a place in the app for users to purchase food to be donated to local charities to feed the hungry. Most misshapen fruits, mislabeled grains, and any other item that are perfectly edible but don’t look right to consumers get tossed by supermarkets. That’s not the case for this store in Denmark. WeFood helps break the stereotype around ugly food by making it the only option. If everyone thought this way about ugly food, there would be a lot less wasted. 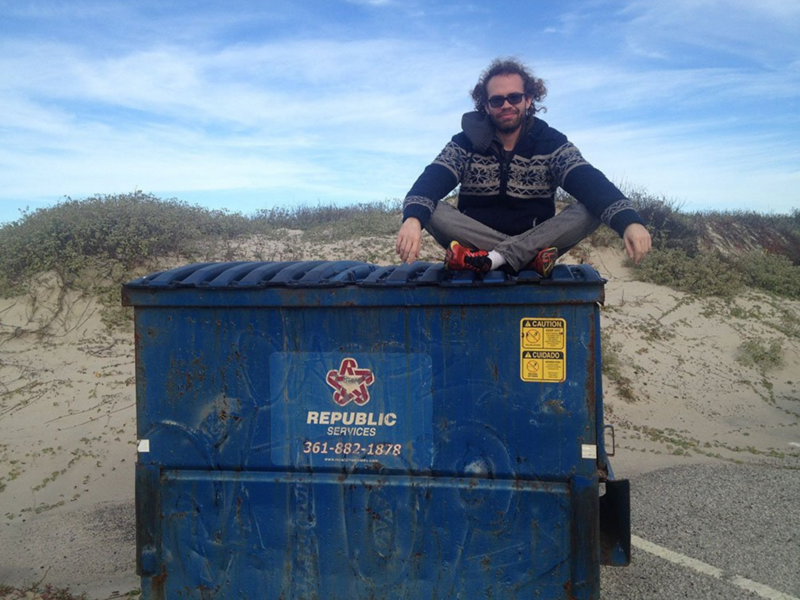 William Reid takes dumpster diving to a whole new level. He lives off produce and tossed goods from grocery stores, markets, bakeries, and more. Drought conditions and poor roads make it cheaper to import rice from Southeast Asia than ship it 60 miles down the road in Ghana. 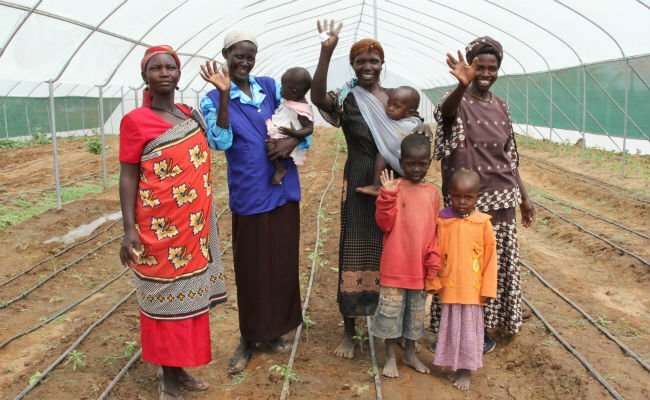 But a refugee and an activist are training farmers to remain peaceful and practice more efficient farming. 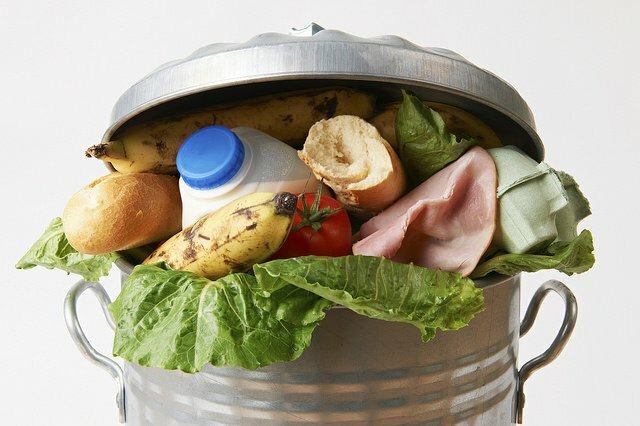 “We allow people to make a major social impact by buying great food from restaurants; food which used to be considered leftovers and thrown away at the end of the day,” David Rodríguez, founder of Food For All told Global Citizen. 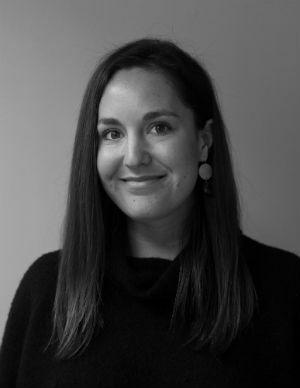 Elise Kendall created KinoSol, a solar-powered portable tool that pulls moisture out of just about anything. It’s helping farmers in the Andes, Ghana, and even food vendors in Shanghai preserve their goods longer. Adam Smith, who started the Real Junk Food Project — a “pay-as-you-feel” supermarket redistributing unwanted food in the UK — is making big strides in changing the food system. Ankit Kawatra was shocked that in his country, where 194 million are undernourished, a huge wedding will result in heaps of curries, rice, pakoras sitting in the trash at the end of a blissful night. He found a way to bridge the gap. Roti Bank is a massive network for food redistribution based off the model of India’s most mysterious and food delivery workers. With little room in her restaurant for leftovers, Minu Pauline found an opportunity to feed her community. 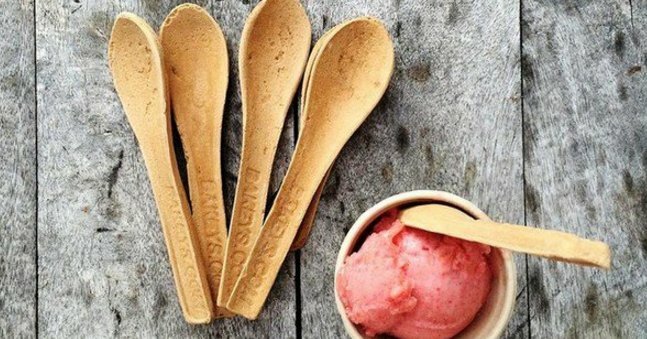 Safe to eat spoons, chopsticks, and forks are nutritious, and they cut down on water use since no washing is required. Walk in. Be greeted by a host. Sit at a table with a menu. Make a choice from the variety of food options. Be delivered food by a waiter/waitress. Eat freshly prepared meal. Talk with volunteers. That’s exactly what the homeless and hungry can do at this soup kitchen. In some countries, 70% of small farmers are women. Find out what three key things the women who feed the world need to succeed.